Katie Loxton Mini Chloe Bucket Bag Grey. 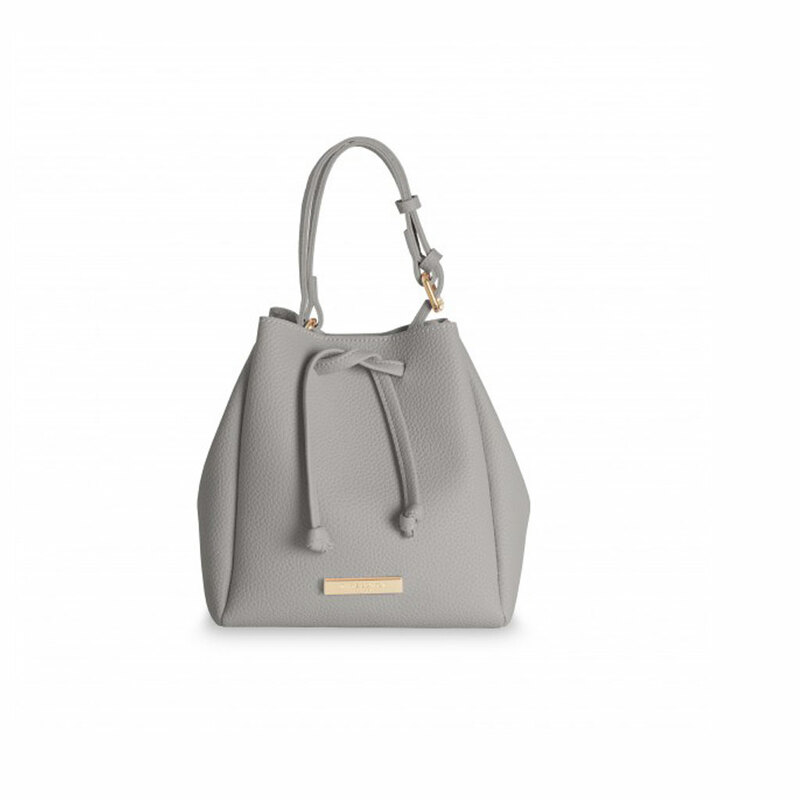 The ever popular Chloe bucket bag is back for summer in a new mini version from Katie Loxton! Finished with a soft suedette fabric in this seasons must have colours, it’s the perfect way to carry your everyday essentials around stylishly. This new mini version is the ultimate day to night bag for summer. We love these brand new additions to Katie Loxton’s SS18 range of fashion and home accessories. The ever popular Chloe bucket bag is back for summer in a new mini version from Katie Loxton! Finished with a soft suedette fabric in this seasons must have colours, it’s the perfect way to carry your everyday essentials around stylishly. This new mini version is the ultimate day to night bag for summer. 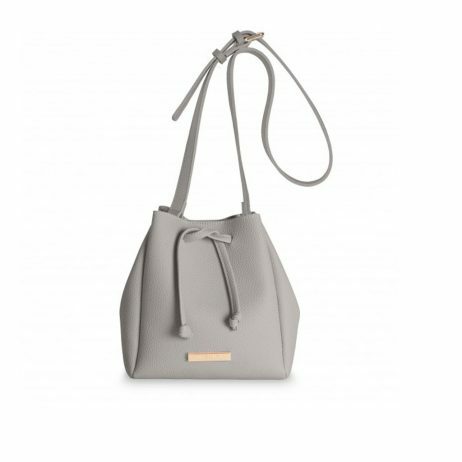 This casual mini bucket bag makes a gorgeous gift or must-have treat for you. Katie Loxton bucket bags from Lizzielane arrive to you wrapped in tissue paper and a branded white Katie Loxton gift bag with silver ribbon tie. 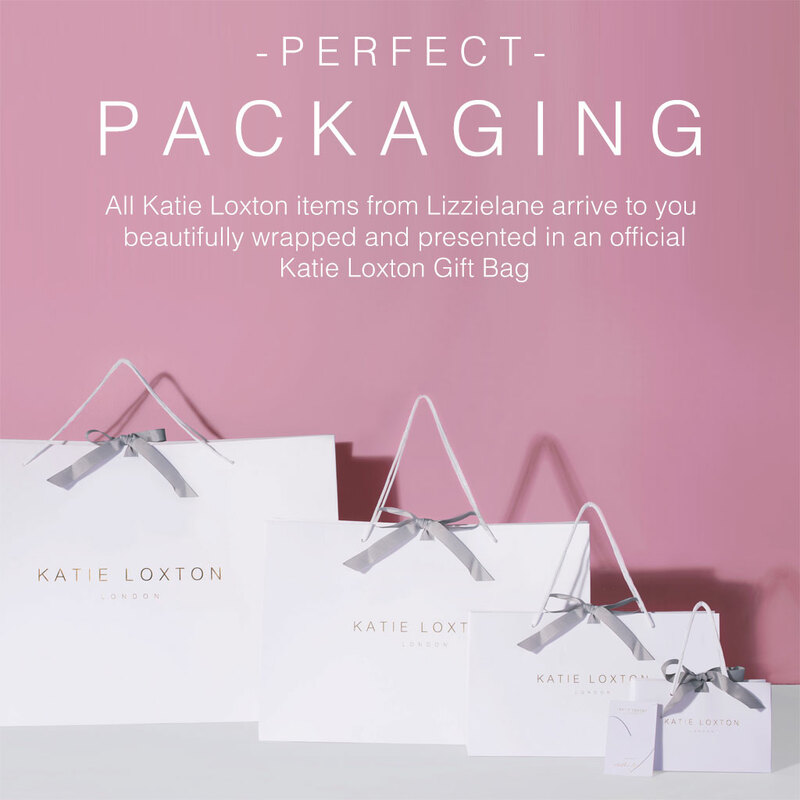 Free UK delivery with your Katie Loxton orders. Katie Loxton’s latest collection of beautiful accessories for you and your home. Purchased as a gift for a friend and now I want one myself! 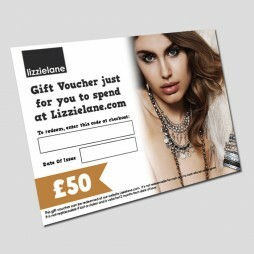 Katie Loxton is such a lovely brand and Lizzie Lane has most of the stock. Quick and easy ordering process, item arrived in a timely manner with the cute addition of some love hearts in the box. Will definitely be ordering again! Katie Loxton, Katie Loxton Handbags and Travel Bags, Accessories - Scarves Bags and Watches, Bags, Gift Ideas, Gifts £40 - £50. 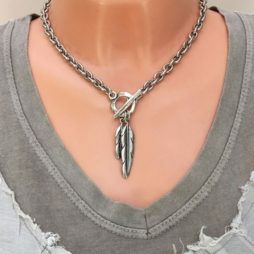 Hand-crafted Danon Jewellery Silver Plated Feathers Chunky Necklace. 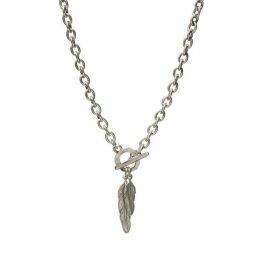 This fabulous New short length Danon necklace features two silver plated feather pendants on a chunky links chain with t-bar front fastener. Each of the beautiful feathers is exquisitely detailed to give a truly unique look. 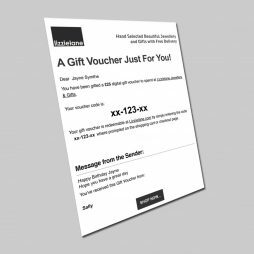 Our gift vouchers can be bought in values of £25, £50, £75 and £100, and redeemed against anything on our site. 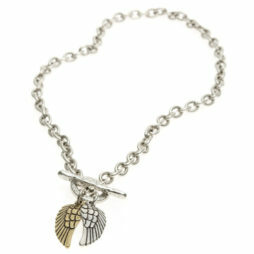 The fabulous new Danon necklace features 2 heavenly detailed angel wings in silver and bronze on a front fastening t-bar chunky chain. The full length of the chain is 46cm.